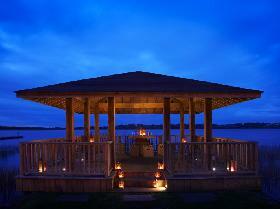 At The Wineport Lodge Hotel in Athlone RELAXATION is their foremost philosophy. We want you, our guests, to enjoy a balance between good food, great wine and relaxing surrounds – our perfect recipe for a memorable stay. This Athlone hotel is wooden clad, with verandah and jettys overlooking the lake. Its stunning, peaceful location draws visitors from far and wide making it both an extremely popular leisure getaway and business destination on the edge of Lough Ree in Glasson, Co. Westmeath. Here is the best resource for discount of Wineport Lodge Glasson. Students can also get the benefits as papers owl from this discount if they are on the vacations and have to plan on stay here.